Seldom, a guessing fad seizes the shape of a broad image in our minds. Though a misconception, may be, we tend to perceive and visualize what we think is right by disregarding the reality. Here, I donâ€™t intent to mirror any sort of practical wisdom of life but instead force you to consider how you judge your business online. Certainly, a website is the bloodstream of your business and analyzing its metrics is no guesswork for sure. 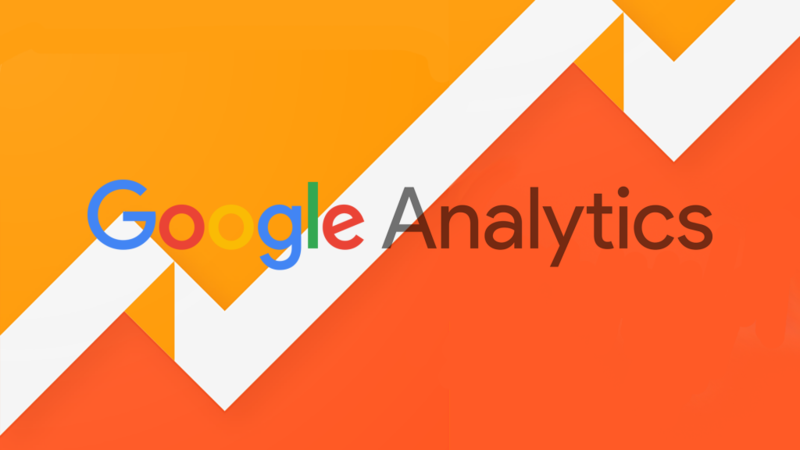 Of all the analyzing platforms available, Google Analytics is indeed a widely used website metric service today. Apparently, it doesnâ€™t merely let you measure conversions and sales but also assists in providing new insights into how visitors use and perceive your site in first place. Itâ€™s important to maintain visitors on your site and keep them engaged to revisit you often. This really needs your conscious efforts as online marketing should be based on facts and not presumptions. Each business should have its own website that can be taken into consideration for deeper insight value. If in case you donâ€™t take into thought the benefits of analytic services, you turn your site into a lean, mean and a waste machine that works on sheer guesswork. Moreover, the analyst can very well track all your visitors from the referrers including search engines, referring sites, direct visits and social networks. It can be an effective tool for your website as it also displays various PPC networks, e-mail marketing, display advertising and other digital collaterals such as links in PDFs. The analysis is all about how a visitor visits your website and how the features and pages of your site are being used by them. The analytics at a very basic level is equivalent to how supermarkets track their customerâ€™s movement to maximize the sales efforts. The Google tool operates smoothly as a piece of code is placed on each page of the website. These codes generate details of what a visitor is doing through graphically produced reports and charts. The statistics that surrounds your business site are just the numbers that need to be interpreted well. If you initiate on something, itâ€™s better to have a better idea and assertive goal for the site first. Put your current results in context with identifying areas that need to be work upon, set by the number of visitors and turnover or cost per sale. Is Site working better as an adequate sales tool? The foremost metric to watch out for in web analytics is your conversion rate i.e. ratio of visitors to sales. A comparatively low conversion rate may mean that your online offers arenâ€™t responding to the needs of the customers. Look for highlight area of improvement as the information of where the traffic is deriving can be of great help to your business. The bounce rate of visitors â€¢ Popular and underperforming content â€¢ Visit length, number and pages viewed â€¢ Entry to the site â€¢ Other exit pages. Understand the intention of your visitors and utilize simple yet dynamic web analytic tools to identify the sales on your business website. Google Analytics can be a source of information for your business so if your visitors glide off through it your conversion rate may suffer tremendously. What Are The Advantages And Disadvantages Of Responsive Design And Mobile Sites?